Building strong relationships in virtual teams is in fact the best way to ensure that the best decisions get made, and a better way forward is agreed upon. There are many routes to take to make sure that it happens. Read on to find out more about it. The idea of virtual teams form the basic core of some companies and managements. Having these groups from different parts of town, or the world, sit together using the gift of the internet is indeed a useful way to come up with decisions following pressing needs in the company. The truth of the matter, however is, not all of these teams are well understood and utilized. Although the use of such teams are on the rise, the abuse and challenges that come with its use are equally on the rise, with perhaps building strong business relationships among the members of the team being the most difficult. Since these people may come in from different walks of life, uniting to find and agree on a common goal can sometimes be more difficult than anticipated. The usage of electronic devices which are fallible to say the least is also another thing that hampers the group’s ability to come up with great ideas. There is even a lower expectation with regards to quality of work that is attached to virtual groups as opposed to groups that work together from within the same location. Human contact is indeed a great necessity in putting a group of people together to come up with ideas, doing away with virtual teams definition. It brings about trust and it allows each member to read and understand body language, thus relate better with each other. Virtual teams removes this possibility, leaving each member with an overwhelming sense of distrust, affecting the team’s ability to come up with a plausible conclusion most times. Across the globe, owing to the reliability of the internet, as well as the evolving of technology, several companies are looking into the best ways to make these teams work. These ideas, once implemented are sure to create more effective virtual teams resulting in great decisions made and good steps in order to get those decisions. Good communication is a good way to remove all assumptions and to allow each member of the team to feel appreciated and important. It is therefore the job of the team leader to create a conducive environment for members of the team to clearly air their views. 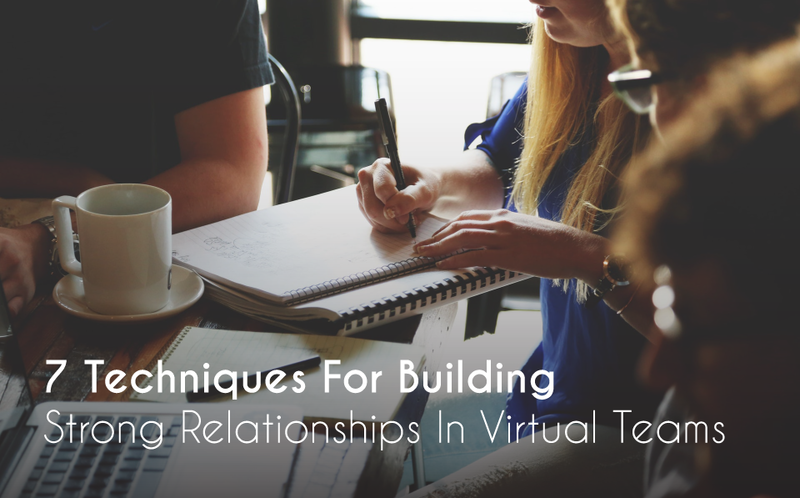 Building good communication is at the forefront of several successful virtual teams. Ask for clarifications and direct questions when asking them. Knowing and addressing every member of the team by name helps in fostering, at the very least, a level ground from which a relationship can be obtained. Managing virtual teams and focusing solely on results may not get any leader anywhere. It is rather better to strengthen team processes in that focus on activities that bring together the team, and that ensure that each member is involved. This way, the maximum potential of the team is reached because each member feels important enough to contribute effectively to the arrival of results. This is of utmost importance. The best way to do this is to not only limit business meetings to business talks. Taking the time to also talk about hobbies and other events in life make each of the members of the team human and therefore relatable. Voicing out thought processes for the good of the team is another way to do it. Offering up appreciation whenever it is due, and sometimes when it isn’t is another way to foster trust among the people involved. While meetings can be held virtually, other recreational meetings can be set up either before the onset of a large project or after, to let off steam and to relate with one another, making it easier to understand each member of the group on a personal level. 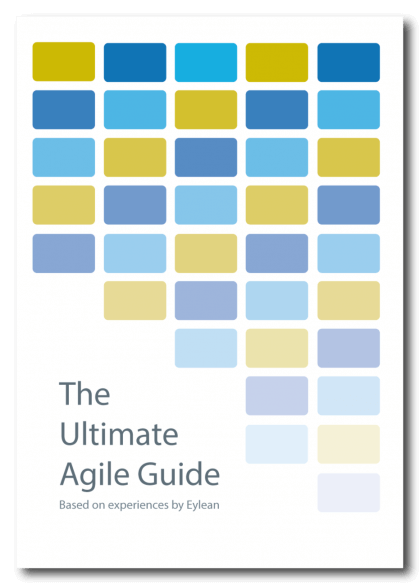 This has shown to be effective in creating a good atmosphere for strong relationships and is the one trick on how to manage virtual teams. When leading virtual teams, constantly following up on team members makes it easy to gain the trust of the members. Use this technique on members who you have realized do not speak up as often or miss meetings. It would be nice to check in on these members once in a while to encourage them to also put in their quota to he development of the group. In virtual spaces that have video as an option, making use of that option makes communication more real and relatable. Having video as opposed to audio calls facilitates group participation mainly because you can see how each member is responding the the discussion and points brought up. Once in a while using the video option is better off than the audio. Forming friendships and relationships are much easier when all of the platforms are open to you. When talking business, the group can pick a platform yet have connection with each other via different other platforms. This way, the chance to talk about other things apart from the pressing issues is higher, allowing stronger relationships to be built and managed. When it comes to virtual teams, extra caution has to be used when relating, and things just cannot be taken for granted . Constant validation of the members of the team helps a lot in creating an environment of trust and inclusion. What do you think? Have you ever been in one such virtual group? What have been your experiences? S.J. Pine is a team building expert, writer, and blogger. He is also a constant participant of Max Polyakov’s Noosphere conference where he shares his e-mail marketing and project management ideas.